What dog wouldn't want to snuggle with a luxurious Baylee Nasco cuddle pouch after a long play date or rainy day indoors? Baylee Nasco pouches can be used as a bed, sleeping bag for those you like to 'burrow' and blanket. 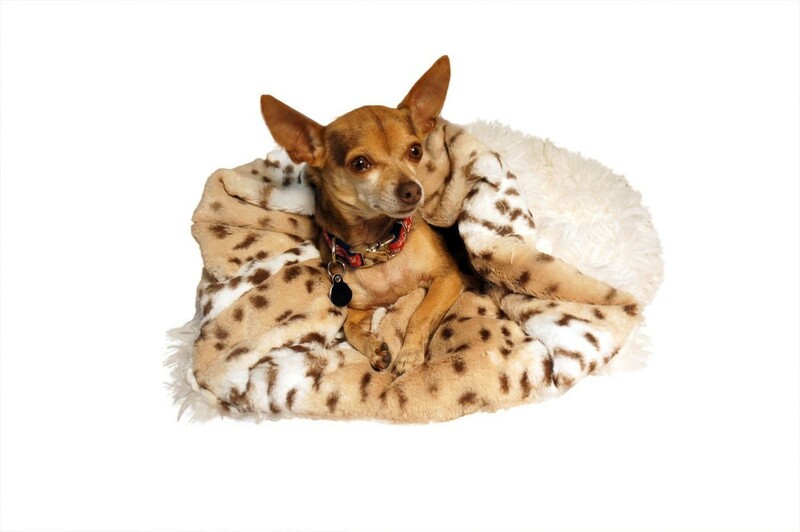 With so many options your furry friend will be able to use their cuddle pouch as they wish. One Size (Finished): 25" x 20"